Excellent post, always Seeking for extra, I agreed with you and Looking forward to seeing your post. The information you have posted is very useful. Keep going on, Great Post. I will must try this..
A good niche of information, one of the best I have found, I will follow you very closely, and if I achieve the goal of some good quality link I will be willing to share it, excellent work, thank you. 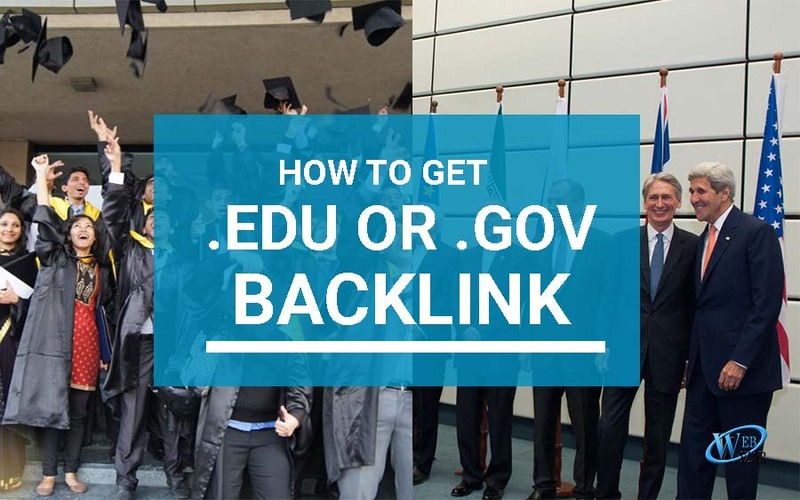 Is this enough for .gov and .edu sites backlink. Thanks for the information. Can you post some .Gov websites with follow links. Great post! Very useful information. These all are great suggestions. It helps to bring traffic to your site and generate backlink. Interesting and useful info. Thanks.